(BPT) – The gift-giving season is upon us once again! Whether you’re buying your loved ones a new pet, some fancy jewelry or the latest mobile phone for the holidays, one thing is for sure, these gifts come with costs and complications that can add headaches in the long run. For instance, new pets will inevitably need visits to the vet, electronic devices are often accidentally damaged, and valuables such as jewelry, art or cameras can get stolen or misplaced frequently. Here in California, the threat of fire and loss of valuables also exists. Take the time to protect what you value in your home. 1. Pet insurance: Coverage is flexible and nondiscriminatory. A major bonus of pet insurance is the flexibility associated with it. For example, unlike health insurance policies for humans that often require you to use a specific group of providers, pet insurance policies allow you to choose the veterinarian you prefer. Likewise, pet insurance does not favor certain ages of pets. 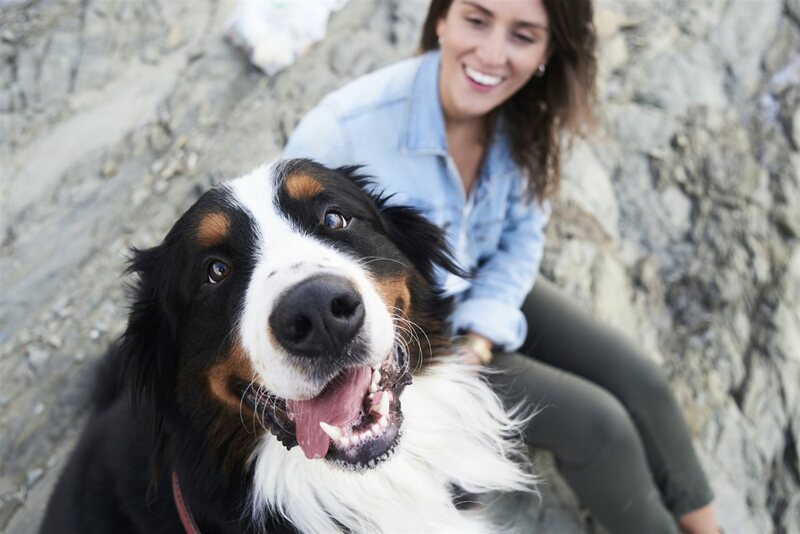 You can choose to begin insuring your pet at any time, whether that is at the time of adoption/purchase or many years later when your pet reaches maturity. Perhaps most compelling is the fact that many pet insurance policies reimburse owners at least 3/4 of costs after deductibles. This is a significant chunk of change, especially when a seemingly small procedure, such as having a foreign object removed from a pet’s stomach, can cost nearly $800. 2. Device insurance: Accidental electronic device damage is all too common. Approximately one-third of all users damage their cell phone within the first year of owning it, and as we all know, repairing or replacing these devices can be quite pricey. While a phone warranty typically does not cover loss or theft, many insurance providers offer protection plans that do and save you money to boot such as USAA who has partnered with ProtectCELL to offer a smartphone protection plan. 3. Valuable personal property insurance: Homeowner’s and renter’s insurance do not always cover valuables. Many homeowner’s coverage policies have a certain limit for valuable items categories. For example, a typical homeowner’s policy may have a limit of $1,500 in coverage for jewelry. A valuable personal property policy provides coverage for higher-ticket items such as jewelry, silverware, fine art, stamps and coins, instruments, etc. that may not be adequately accounted for in other property policies. This type of policy also provides coverage for damage or loss, which is a major distinction from a homeowner’s or renter’s policy. It is the smart and financially savvy decision to protect your purchases for loved ones this holiday season, especially when it comes to meaningful and valuable gifts such as pets, electronic devices and personal property, such as jewelry or art. After you purchase your new home, protect what you place in your home. Please click here to contact a Pacific Home Broker’s Agent to learn more. This entry was posted in Real Estate on November 28, 2018 by Mike.